Thank you Martinho for sharing us such wonderful photos! 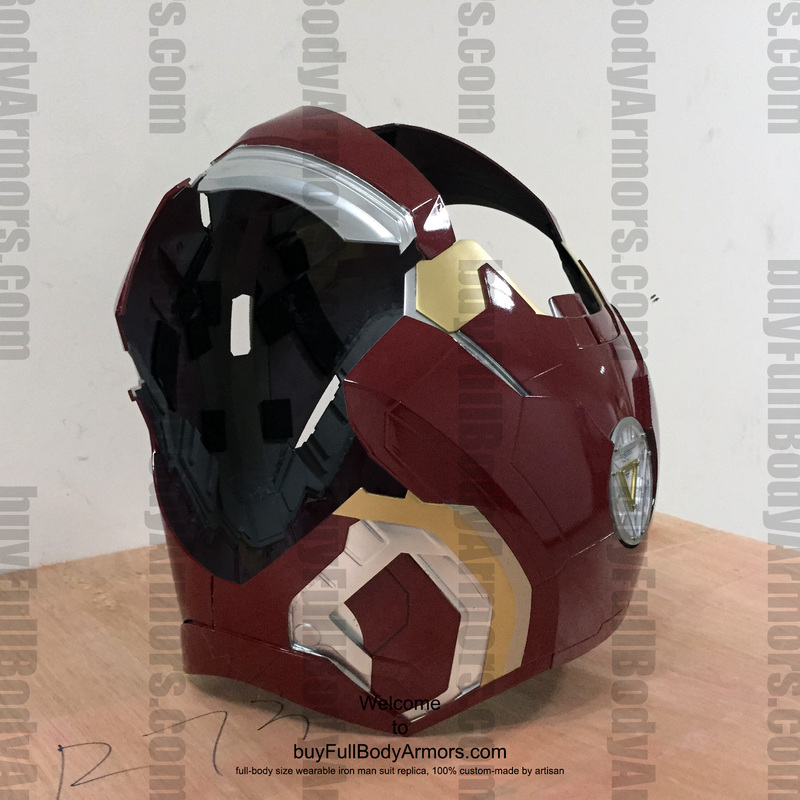 This entry was posted in News and tagged wearable Iron Man costume,wearable Iron Man Mark 43 costume,wearable Iron Man armor,wearable Iron Man suit,wearable Iron Man helmet,wearable Iron Man Mark 43 armor,wearable Iron Man Mark 43 suit,wearable Iron Man Mark 43 helmet,wearable Iron Man Mark XLIII armor,wearable Iron Man Mark XLIII costume,wearable Iron Man Mark XLIII suit,wearable Iron Man Mark XLIII helmet,buyfullbodyarmors.com review,buyfullbodyarmors review,buyfullbodyarmors testimonial on Jun 09,2016. 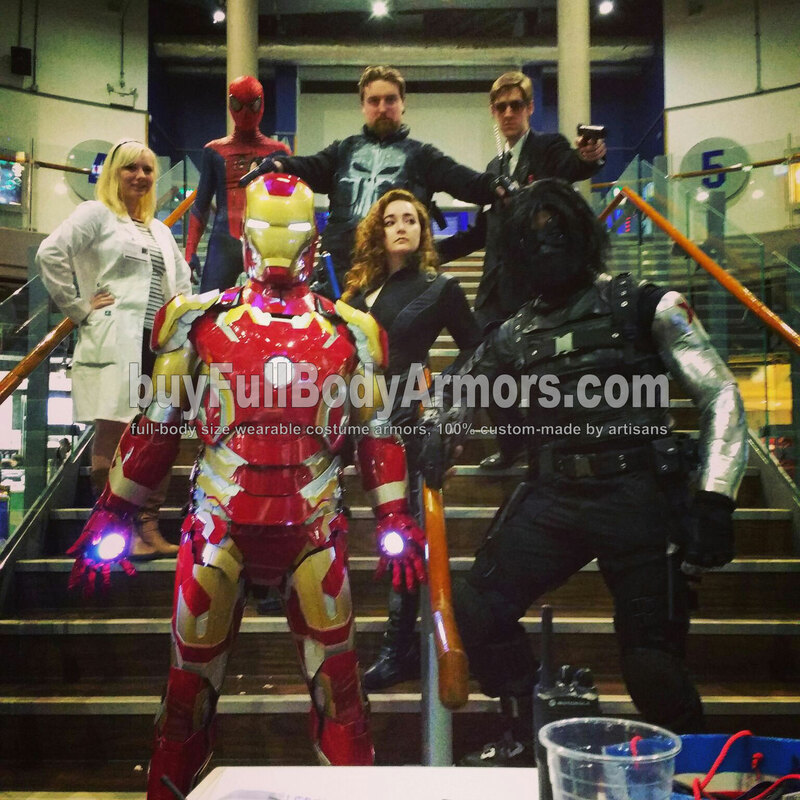 Preorder the Wearable Iron Man Mark 43 XLIII Suit costume now! Dear fans! 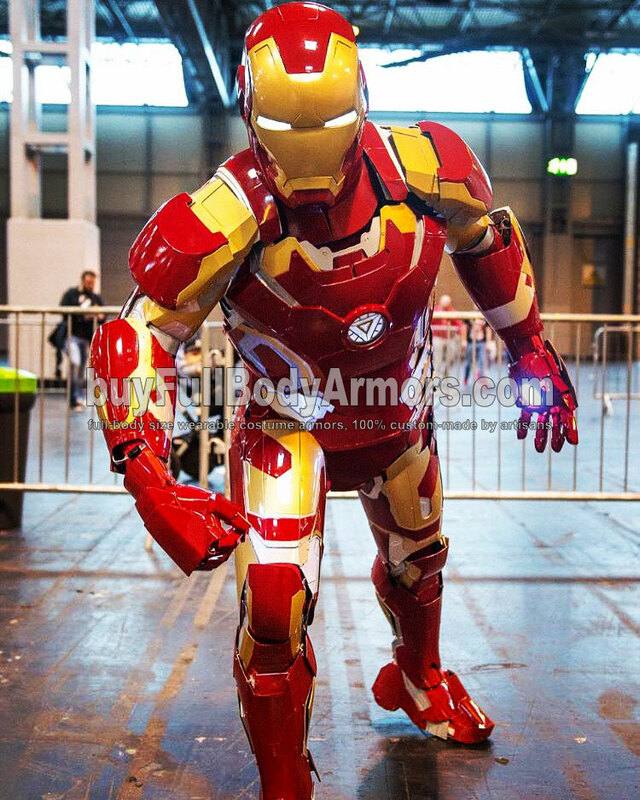 We now start to take preorders of the Wearable Iron Man Mark 43 XLIII Suit costume. 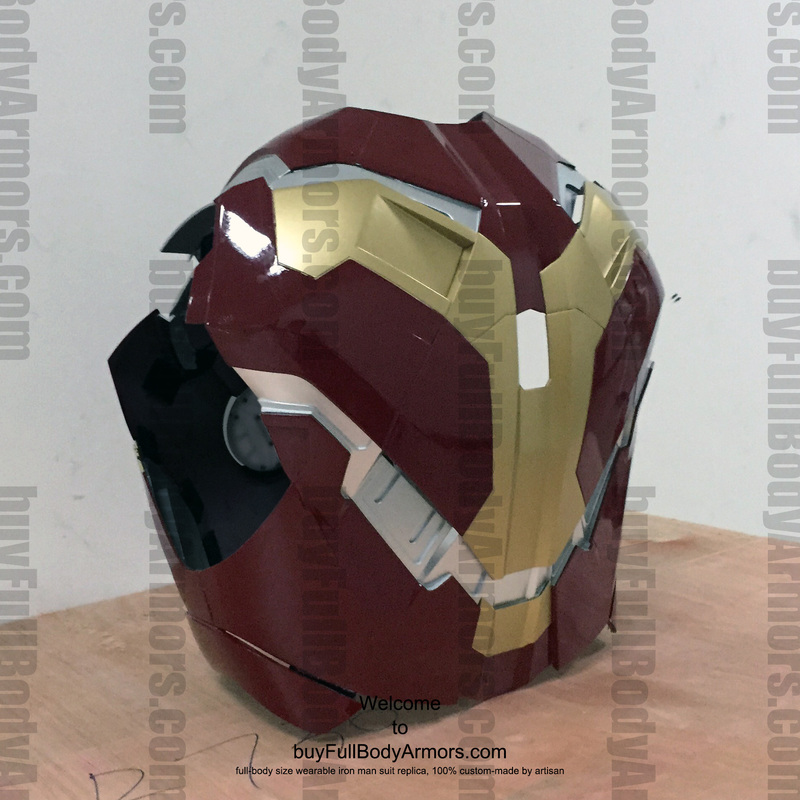 The official release date of the Mark 43 suit is July 4th, 2015. 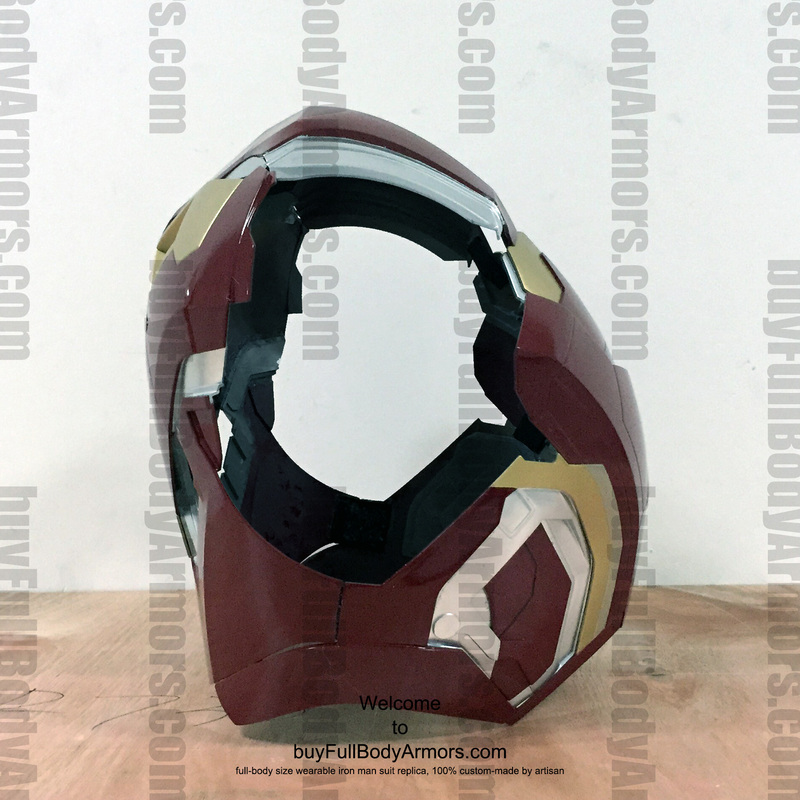 We will notify you the expected shipping date within one week after the official release date. We will start to produce from the first preorder we received. 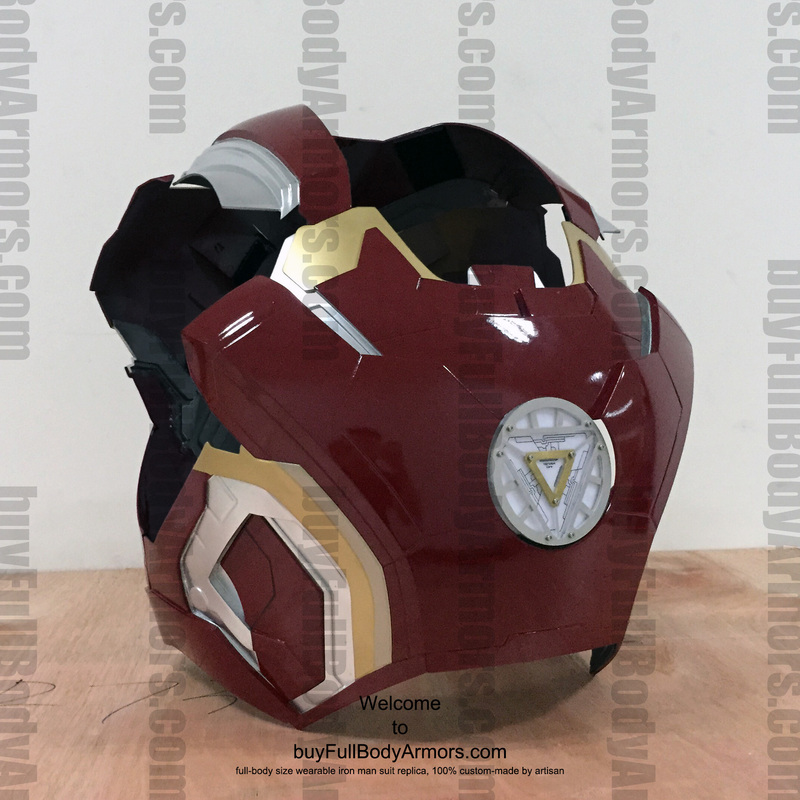 Generally speaking it will take about 30-40 working days to build a Wearable Iron Man Mark 43 suit depending on how many add-ons you ordered. We will send you photo status report every week until we finish it. 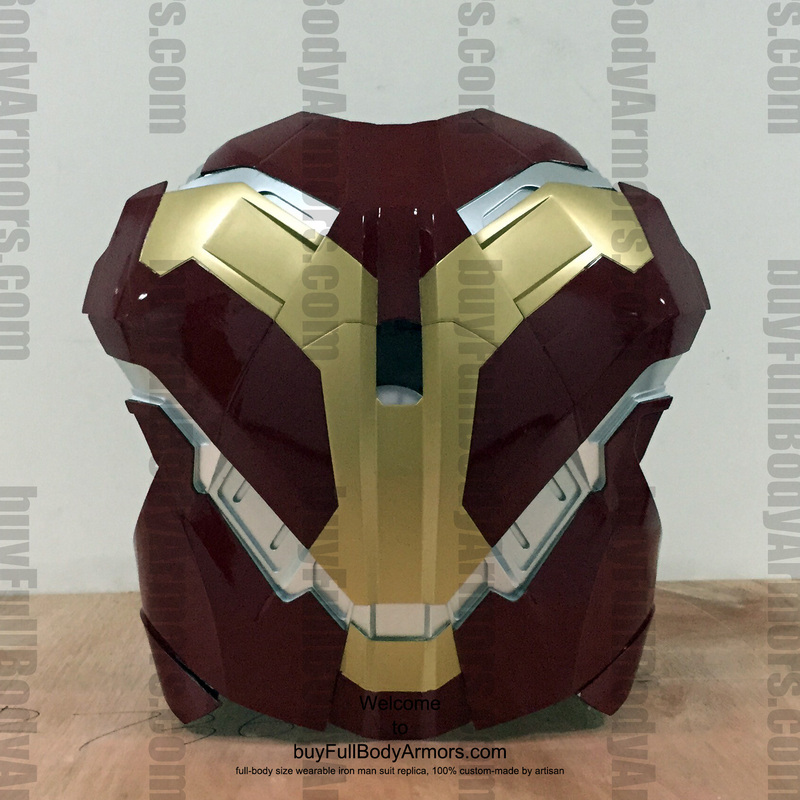 And when DHL pick up your suit we will send you the tracking number. 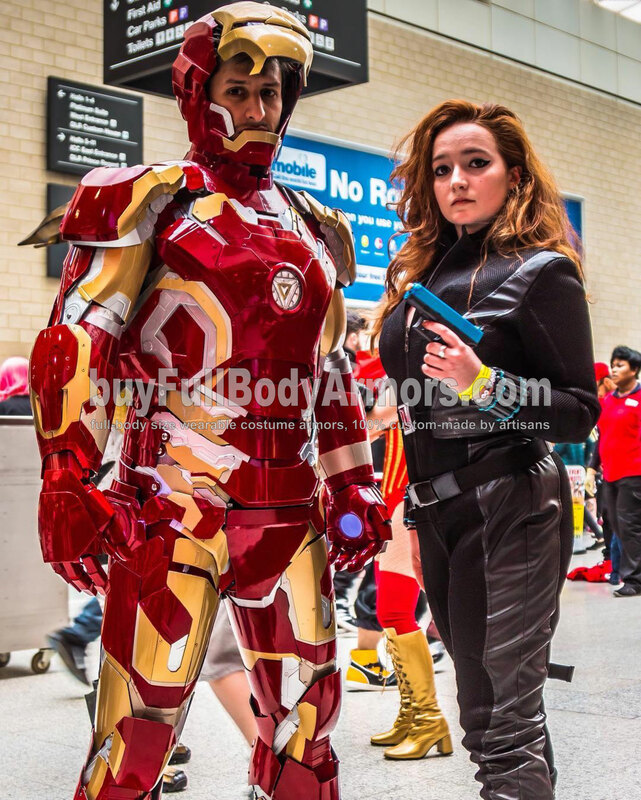 This entry was posted in News,Iron Man Suit Mark 43 XLIII Wearable Armor Costume R&D Full History and tagged wearable Iron Man Mark 43 costume,Iron Man Mark 43 costume for sale,Iron Man Mark 43 suit for sale,Iron Man Mark 43 armor for sale,wearable Iron Man Mark 43 armor,wearable Iron Man Mark 43 suit,wearable Iron Man Mark 43 helmet,Iron Man Mark 43 helmet for sale on Jun 05,2015.